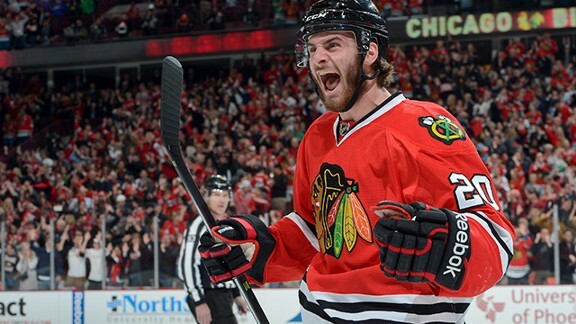 Brandon Saad was traded today in a seven player deal to the Columbus Blue Jackets. The Hawks received forwards Artem Anisimov, Marko Dano, former Blackhawk Jeremy Morin, Corey Tropp, and a 2016 fourth-round pick. Along with Saad, the Blue Jackets received prospects Michael Paliotta and Adam Broadhurst. Overall, I believe this is a terrible trade for the Hawks. Saad was only 22 tears old and coming off a 50 point season. If it’s true he received a 5 year deal with an average of 6.5 million dollars a year, then you clear the cap space to sign him. Or at least trade him for a bigger package than what the team got from Columbus. Anisimov is a 3rd line center, and Morin and Tropp are organizational depth at this point. Dano is only 20 years old, but Saad was a proven commodity at 22. You need to bring back more high upside prospects if you plan on trading a young, franchise cornerstone. If I’m in that Hawks locker room, I’m nervous that management may have to trim some more fat before the season starts. 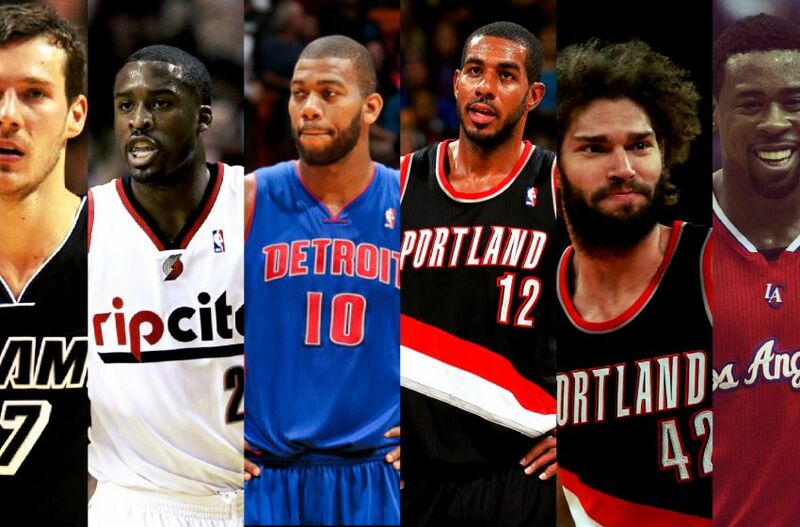 This past Thursday the Chicago Bulls and 29 other NBA teams participated in the NBA Draft. 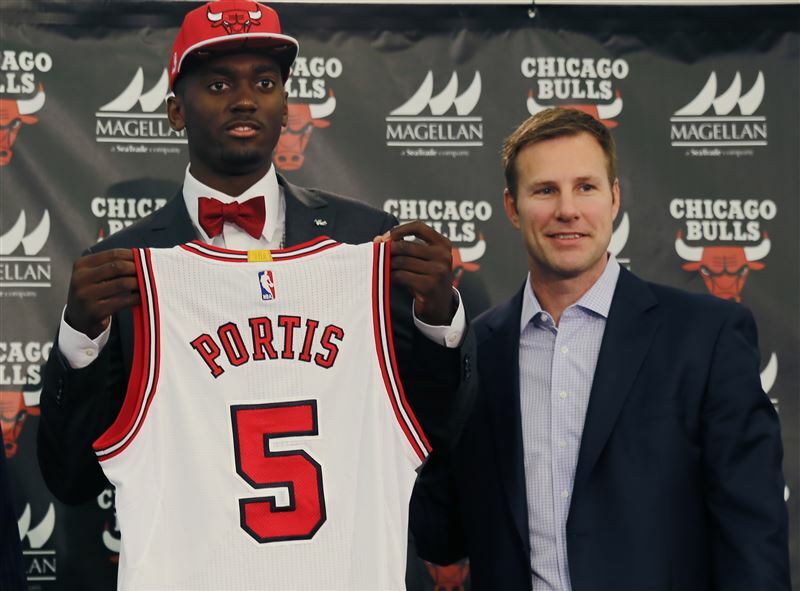 The Bulls drafted Arkansas power forward Bobby Portis with the 22nd overall pick. My thoughts on the draft as a whole are right here: https://sportsfromthecheapseats.wordpress.com/2015/06/27/melo-has-no-zen-and-other-thoughts-from-the-2015-nba-draft/. On Friday and Saturday, the Chicago Blackhawks also participated in the NHL’s amateur draft. 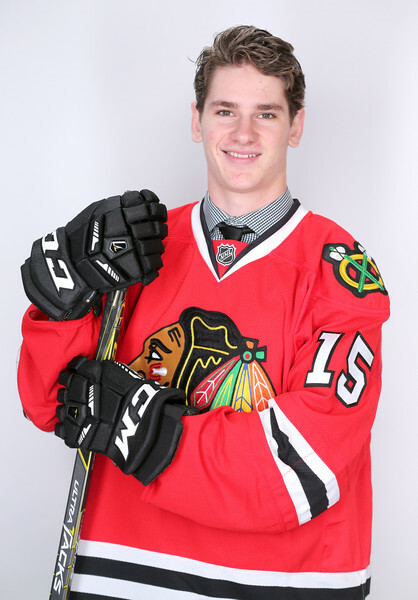 They selected forward Graham Knott with the 54th pick overall (2nd round) from the OHL. He’s a solid two-way forward, but not someone who moves the needle. 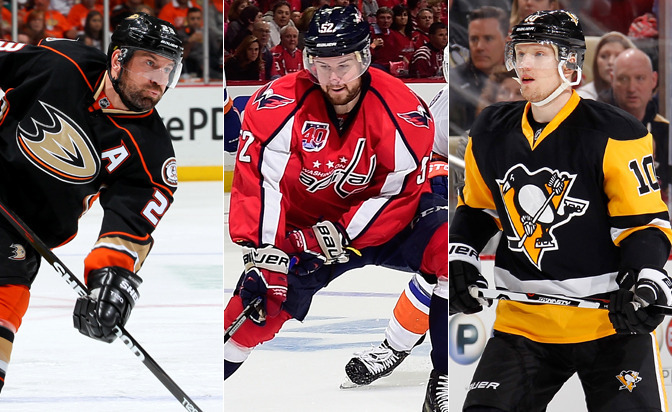 At midnight tonight both NBA and NHL free agency begin. 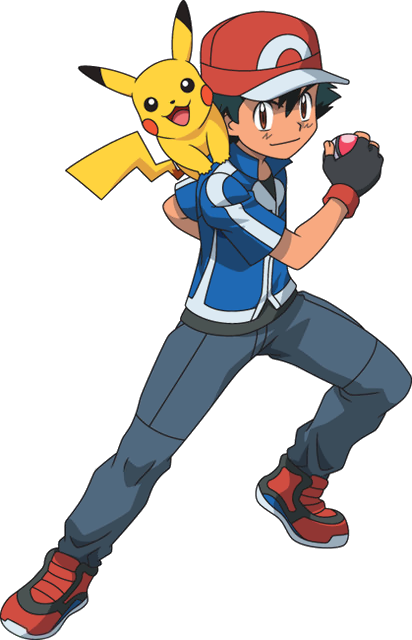 Both are sure to have a lot of moving and shaking going on, particularly on the NBA side. The cap sits a 67 million dollars this year, but it jumps to 90 million in 2016, and 108 (ish) million in 2017. That means that long term deals signed under this cap will be nothing compared to what can be signed in the years that follow. Currently, a typical max money contract a player can sign is 5 years 90 million dollars. That’s about 30 percent of a teams total cap. The cap percentage is constant, which means when the cap go up, so does the value of a max contract. A max contract in 2016 would be around 135 million for 5 years, and in 2017 it would be around 162 million for the same length of time. That’s a ridiculous two year jump. Because of these facts, players and GMs a like are trying to jockey for leverage in negotiations. It will be interesting to see who goes where and for what price. Stay tuned, both the NBA and NHL offseasons should be exciting.